With thoughts of Spring on my mind, I can’t help but think about all of the “loveliness” that will soon come- colorful flowers, the smell of green grass, the hustle and bustle of wildlife in my backyard, fresh air, and the celebration of growth and new beginnings. Today I celebrate new beginnings while I share a little Mindful Lifestyle Inspiration with you: Unique and Fun Wedding Ideas. I hope you enjoy! Hello! 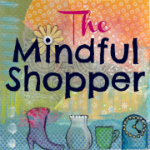 Since creating The Mindful Shopper I have discovered I can incorporate the mission of The Mindful Shopper into my own life in many ways in addition to shopping. 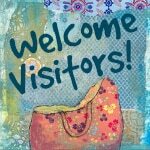 I have found great satisfaction in discovering clever Do-It-Yourself (DIY) projects, awesome decorating ideas, delightful recipes, and valuable tips- all about bringing others comfort, beauty, joy, and inspiration. I have dedicated a Mindful Shopper Website Page to showcase some of these great finds called, “The Mindful Lifestyle Page”. You can also find the entire collection of these fun finds on my Pinterest Boards. Thank you for dropping by The Mindful Shopper! I absolutely LOVE it when you stop by! I hope you enjoyed my post all about Unique and Fun Wedding Ideas! 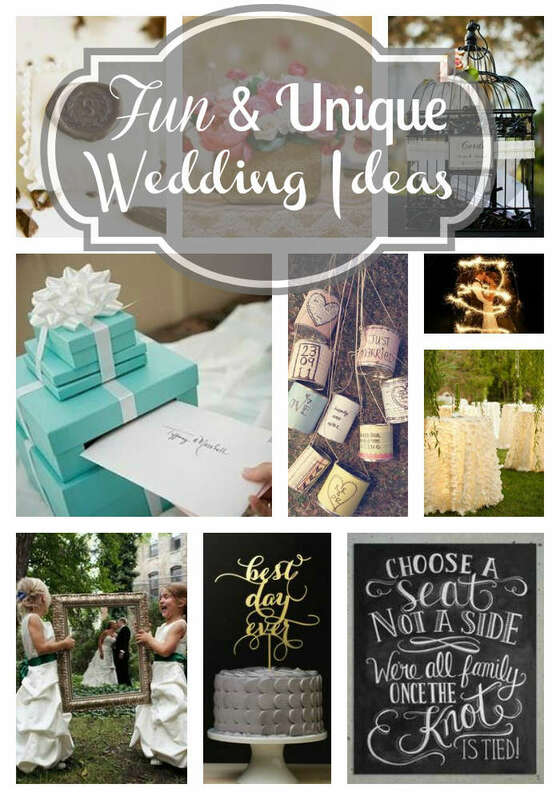 You can find more great wedding ideas on my Wedding Pinterest Board. All cute and creative ideas but my favorite is the sparkler picture! 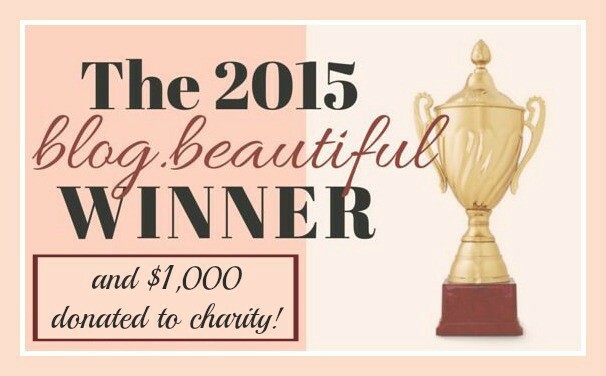 Thank you so much for stopping by and for commenting! Yes, the sparkler picture is pretty fun! Not like the formally posed pics I had done at my wedding 12 years ago! Hello! Thank you so much for dropping by and commenting! So glad you liked the wedding ideas! Hope to see you again soon! Great seeing you at The Mindful Shopper! Thank you so much for stopping by! 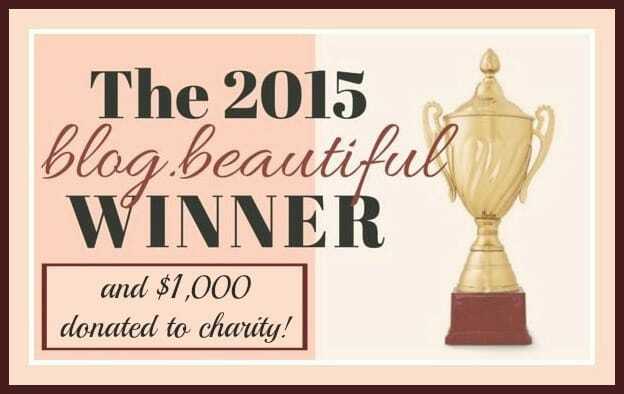 It is my pleasure- thank you so much for picking my post as your feature of the week! Thank you so much for stopping by! Thank you so much for sharing this on Twitter! I really appreciate it! Thanks so much for stopping by! 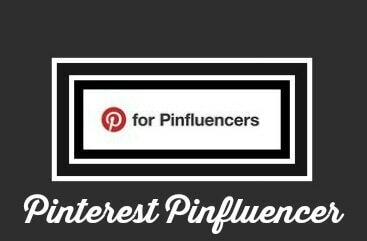 I will head on over to Pinterest and make sure I am following you! Thank you so much! Glad to see you here! Really awesome fun and unique wedding ideas! Thank you!!! Stop by again soon!!! I like these wedding ideas. I think sometimes wedding planning can get out of control. Thank you! I agree- wedding planning can definitely get out of control. I planned mine during my medical internship so I didn’t have much time to get too wrapped up in lots of extra details. I was really lucky to have my Mom help out.